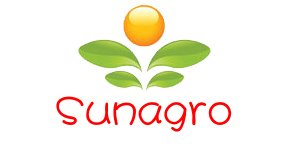 Our company mainly processes and exports Ginger, which is processed and sold throughout the year. The specifications are: 50g, 150g, 200g, 250g, 300g, 350g.The packages are calcium plastic boxes, cartons and mesh bags.Products are exported to Europe, the United States, South Korea, Malaysia, the Middle East and other countries and regions.The company relies on the good prestige and the excellent product quality has won the general customer's high praise.The company has other products;Potatoes, carrots, cabbage, red star apples, fresh red Fuji, fresh fruit golden crown pears, Fresh Sweet Snow Pear, Fresh Cauliflower, Fresh Eggplant, fresh potatoes, and Garlic, garlic, ginger, welcome to order. Customers looking for export orders please contact us.In order to establish long-term business relations, mutual benefit and common development. 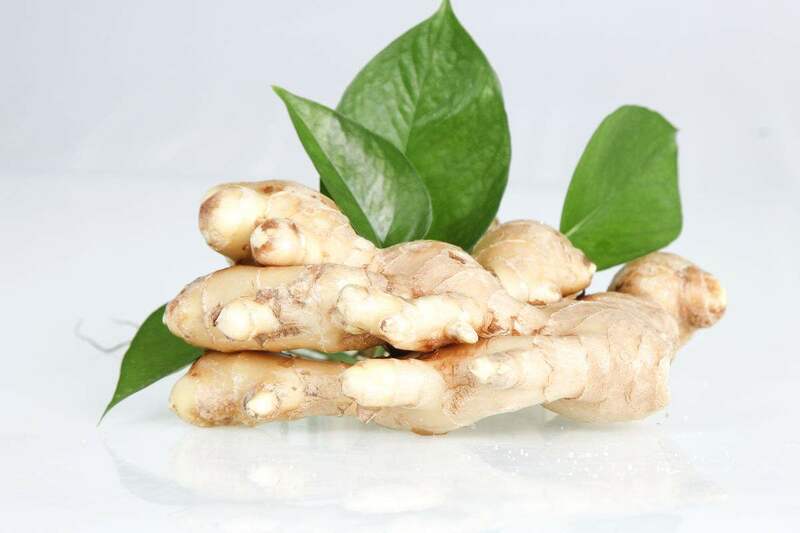 Looking for ideal Fresh Fresh Ginger Manufacturer & supplier ? We have a wide selection at great prices to help you get creative. All the Natural Fresh Ginger are quality guaranteed. We are China Origin Factory of Ordinary Fresh Ginger. If you have any question, please feel free to contact us.